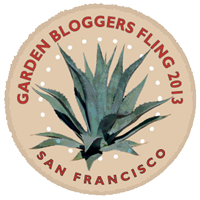 There is a new virtual garden club on the plot! 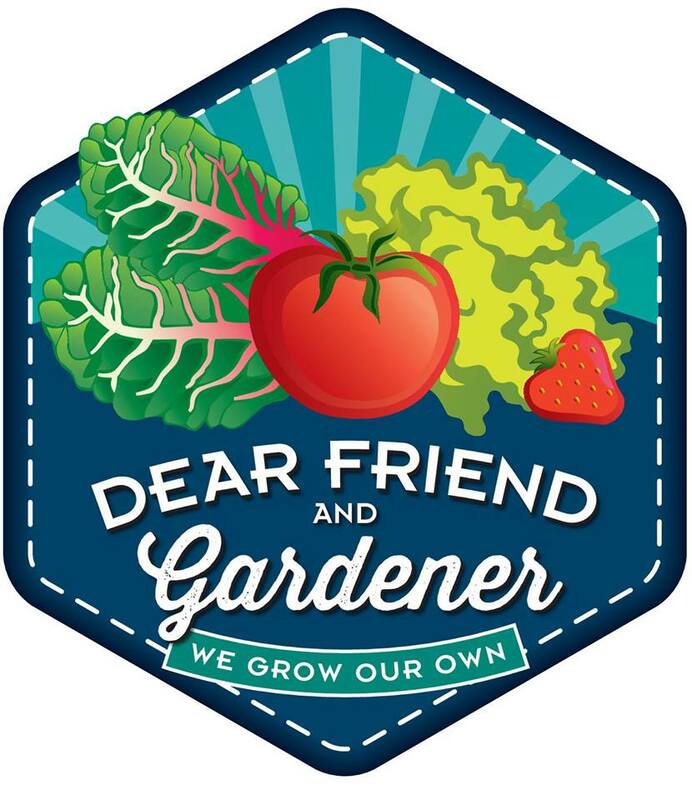 Dee Nash, Carol Michel, and Mary Ann Newcomer have organized Dear Friend and Gardener, a club for those of us who grow our own food, flowers, and herbs. Sounds like a lot of fun to me so I have signed up and will be posting on the things growing in my garden this summer. Although it is pouring rain today (I can hardly believe it! Rain!) we have had some beautiful weather already and I have had a chance to start some seeds. So far I have carrots, beets, radishes, and lettuce sprouting in a raised bed and basil seedlings in pots waiting to be planted out in a few weeks. Fava beans planted last fall are just about ready for harvesting and peas also planted last fall are in full production. It won't be long before the soil will be warm enough for tomatoes, peppers, and more so the fun is just beginning!